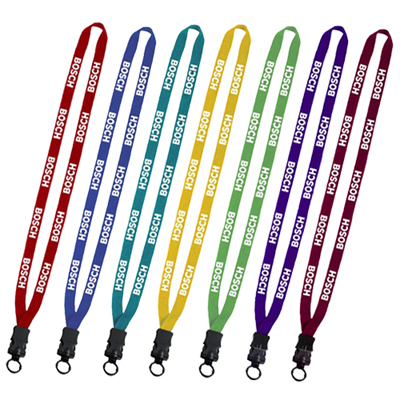 Personalized Polyester Lanyard with Metal Split Rings are great marketing tools and ready for personalization with your company details. 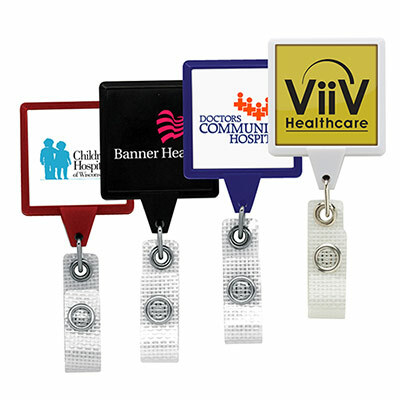 Give them away at tradeshows, concerts or conventions and get maximum visibility for your brand instantly. Available in three different colors—Black, Red and Royal, go for the one that suits your logo best. 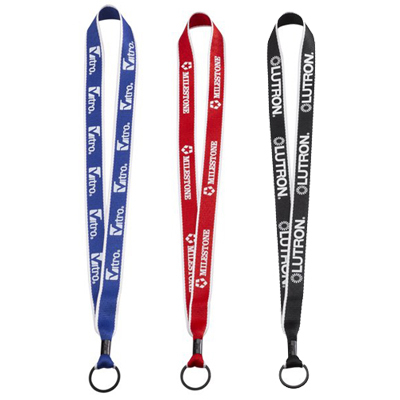 Your recipients can wear it to carry their IDs. And, if your marketing budget is stopping you from making the purchase, then relax. 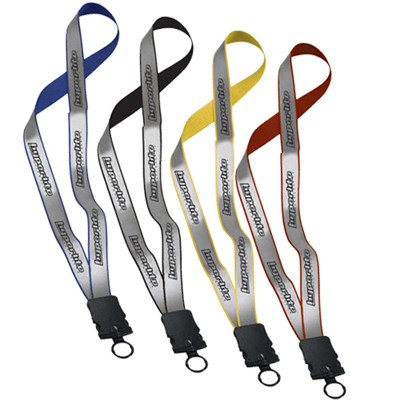 Custom Two-Tone Polyester Lanyards are affordable and will gain your maximum brand impressions for years. Place your order today! They will wear your logo with pride!